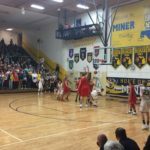 Negaunee, MI – December 22, 2017 – The Marquette Redmen Basketball team defeated their historic rivals, the Negaunee Miners, by a score of 62-36 on Friday night in a game that was broadcast live on both Fox Sports Marquette 105.1-99.9 and 103.3 WFXD, as well as online at foxsportsmarquette.com. 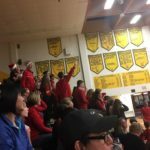 The Redmen, who are coached by Brad Nelson and came into the game having won their last contest against the Escanaba Eskymos, were able to pick up the win against the Miners. 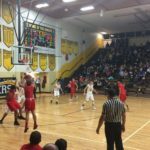 The first quarter was dominated by the offensive prowess of the Marquette Redmen, as they ran circles around the Negaunee defense and outscored the Miners 15-4. 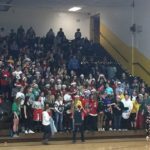 The Miners were able to pick up their pace and play more evenly with the Redmen in the second quarter, although Marquette went on another offensive onslaught near the end of the half. Heading into halftime, the score was 32-17 in favor of the Redmen. 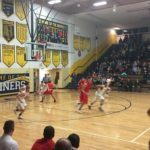 The second half saw more of the same action, with Marquette maintaining at least a 15 point lead over the Negaunee Miners for the better part of the game. 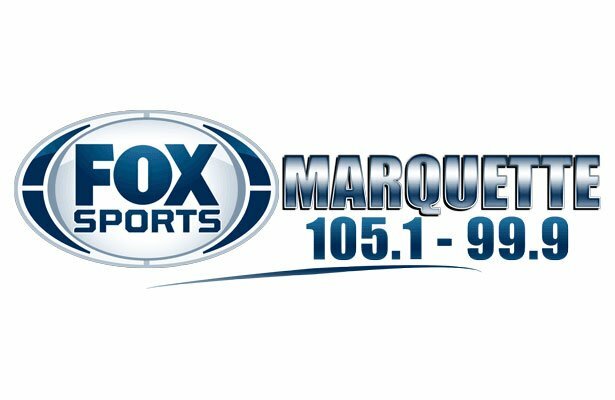 50-29 was the score after three quarters of play, and Marquette didn’t let off of the gas from there. 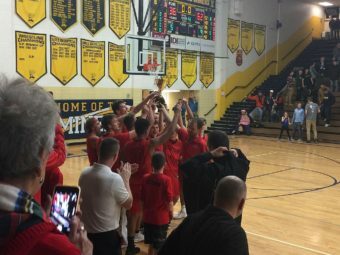 When the buzzer sounded to end the game, the score was 62-36 in favor of the Marquette Redmen. 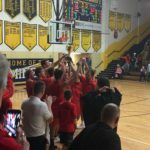 The Redmen improve to 3-3 on the season, and will look to rise above .500 on Wednesday, January 3, when they take on the Gladstone Braves. 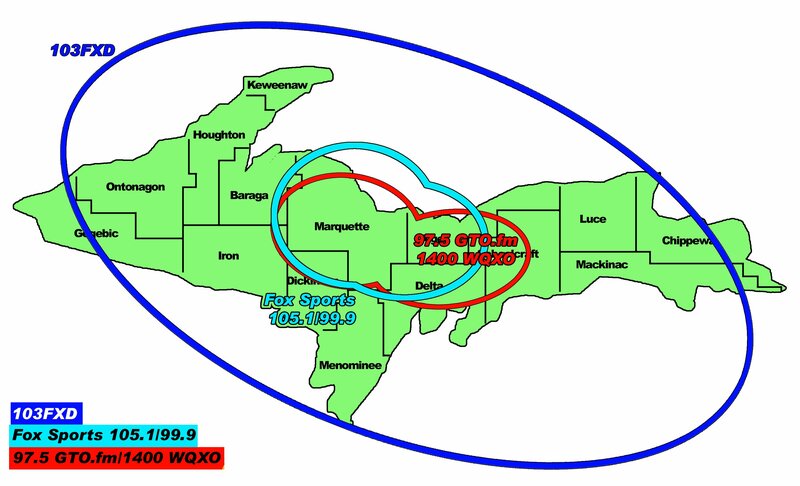 That game will be broadcast live on 97.5 GTO and online at gto.fm.